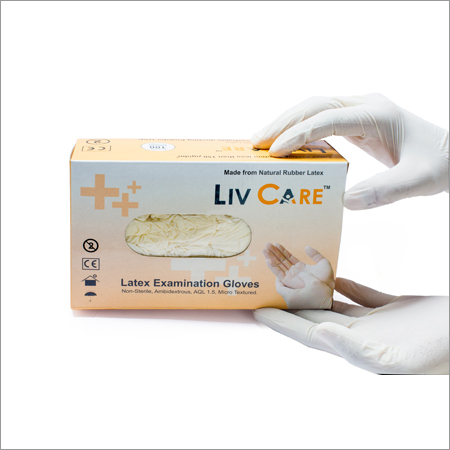 We are considered as a topmost manufacturer and supplier of Adult Diaper. This diaper is provided double layers of fluff and has soft non-woven surface. It is suitable for adult age person who are physically challenged. Large in size and diaper has elastic waistband and soft elastic borders that provide extreme comfort to the wearer. Apart from this, our Adult Diaper can also be customized in different sizes and safe packaging option to meet clients' diverse demands. 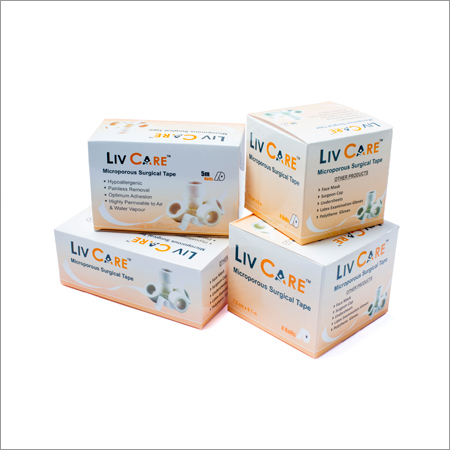 Supported by trained personnel, we are readily presenting a comprehensive spectrum of Medium Liv Care Adult Diaper. 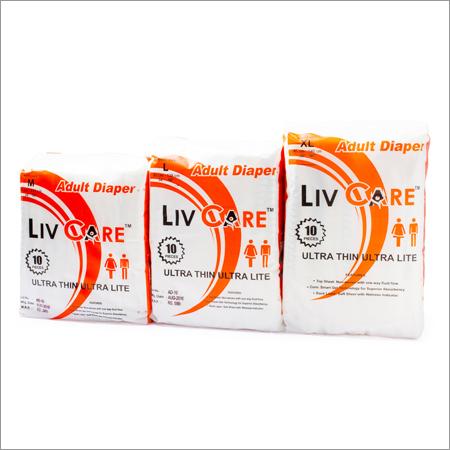 Due to prosperous industry practice, we are involved in providing a broad range of Liv Care Adult Diaper. This range is enormously employed owing to their reasonable rates and strong nature.